Don't let your child become a victim of bullying or other threats they may face. 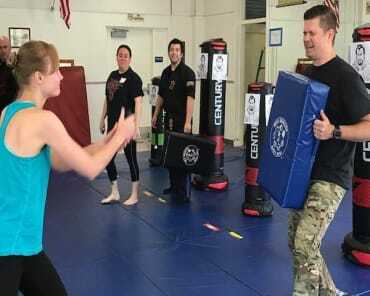 Give them the skills to defend themselves while developing lifelong habits of exercise and discipline with our Kids Martial Arts Classes at Red Dragon Championship Martial Arts in Pacific Beach. Our age-specific classes are both exciting and educational, providing your child with the most comprehensive program around. Our Kids Martial Arts students learn multiple styles and the history of each to create a well-rounded understanding of the traditional Northern Shou Shu discipline. At Red Dragon Championship Martial Arts, we have developed unique Kids Martial Arts Classes that cater to the needs of all types of children. We understand that children learn at different speeds and our classes are designed to ensure that each student is reached through an individualized approach. Lil’ Dragons: Specially designed for 4-6-year-olds, this class is the perfect way to introduce your child to the basics of Martial Arts while also helping them develop social awareness and basic coordination skills. Each Lil' Dragons class will help your child engage in fun skill development games designed to help them grow. 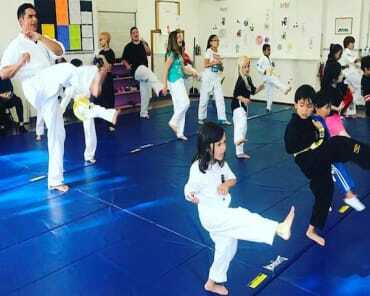 Kids Martial Arts: Built for students ages 7 and up, we teach the fundamentals of Norther Shou Shu in our Kids Martial Arts classes with a path towards the black belt for each and every child. 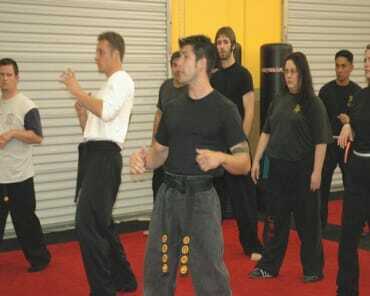 Students will learn 7 different fighting styles and enjoy our exciting belt progressions. Because we emphasize a traditional martial art at Red Dragon Championship Martial Arts, our Kids Martial Arts students quickly learn the value of key skills like respect and communication. Aside from the many important physical skills your child will learn, our Shou Shu Kids Martial Arts lessons also prepare them for life in the real world. Don't miss this opportunity to help your child learn the traditional practices of Northern Shou Shu at Red Dragon Championship Martial Arts. 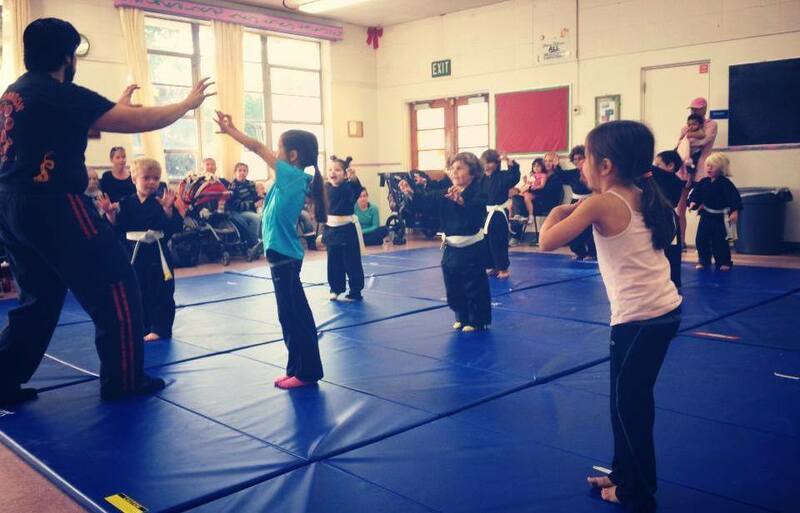 Our Kids Martial Arts classes have quickly become some of the most popular in the San Diego and Pacific Beach area and we can't wait for you to try it out! To get started today, simply fill out the short form on your screen and a member of our staff will be happy to provide more information and sign your child up!